Thanks Kathryn, you need to merge the two, send a message to the other pm asking if they would look at the two profiles and if they agree, to go ahead. If you put a comment on each of the profiles, that you are suggesting a merge, it helps should anyone else query it. Well done Marion ! you are a shining star !!! Thanks everyone , being shown the way by some amazing peeps. I agree. Marion Poole is a Wonderful WikiTreer because she is so helpful. She very quickly performed a few merges that I requested. I have also used her work to inspire mine. Thank you, Marion! Marion Poole is a Wonderful WikiTreer, many thanks Marion. 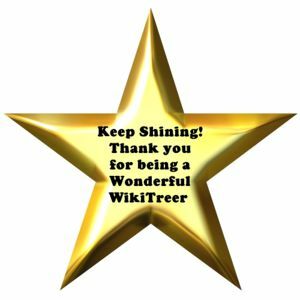 Marion Poole is a Awesome WikiTreer, helping this Newbie! where did the poole first settle in America?